In 1984 our dream of owning a farm began in a picturesque part of Central Texas with rolling hills, wild creeks, and a peaceful private lake. The farm produces organically grown vegetables and fruits. Some of our wonderful crops include heirloom tomatoes, Asian cucumbers, figs, pears, lemons, persimmons and pecans. 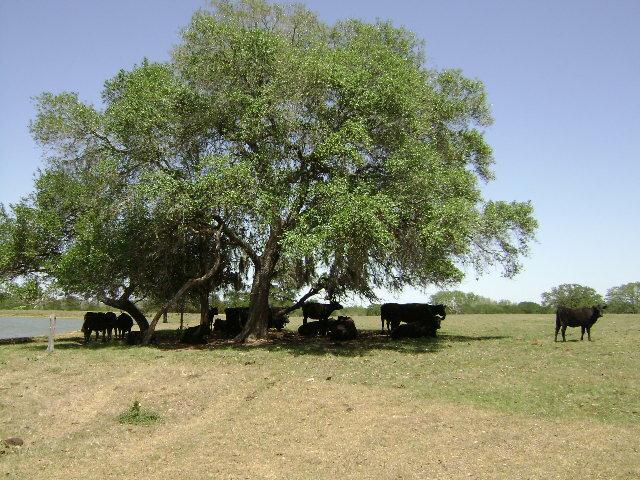 Indian Hills Farm is also a working cattle ranch specializing in purbred Angus and Angus/Devon cross grass-fed/grass-finished, hormone-free and antibiotic-free beef. We offer these wholesome products, along with Karen’s own Wild Mountain Granola, at local farmers markets and stores in the greater Austin area. 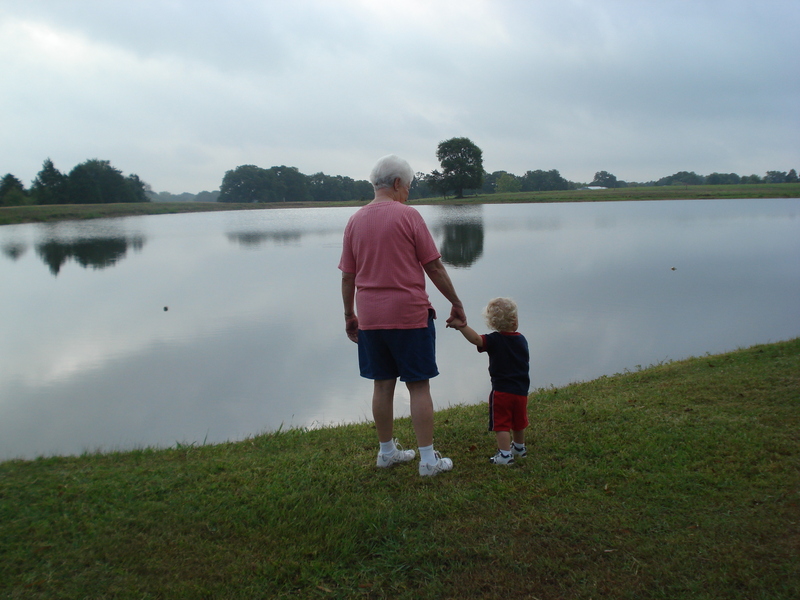 The farm’s special feature is 16-acre fully stocked fishing lake, offering catch and release day fishing.